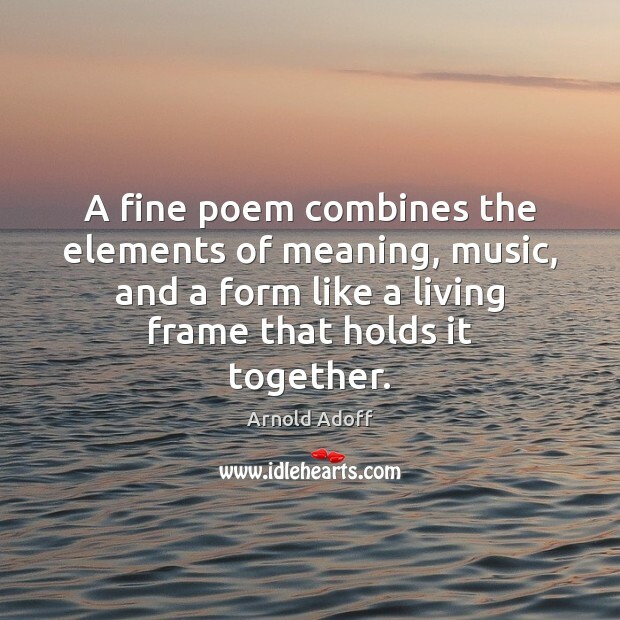 Enjoy the best inspirational, motivational, positive, funny and famous quotes by Arnold Adoff. Use words and picture quotations to push forward and inspire you keep going in life! 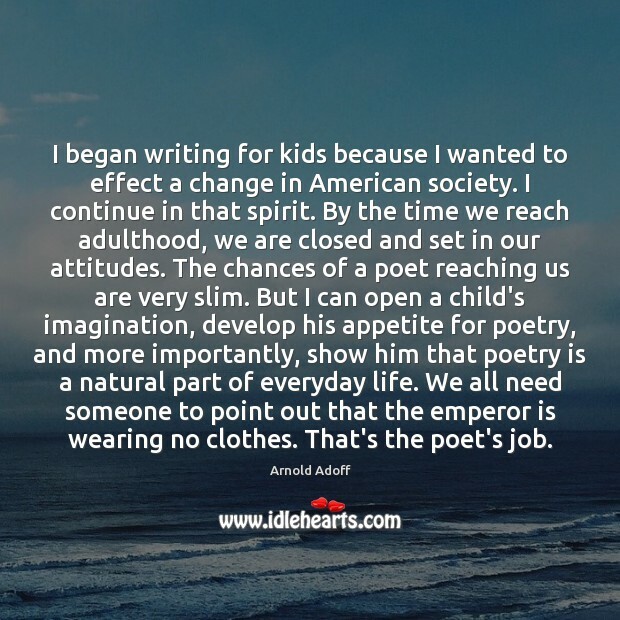 I began writing for kids because I wanted to effect a change in American society. I continue in that spirit. By the time we reach adulthood, we are closed and set in our attitudes. The chances of a poet reaching us are very slim. 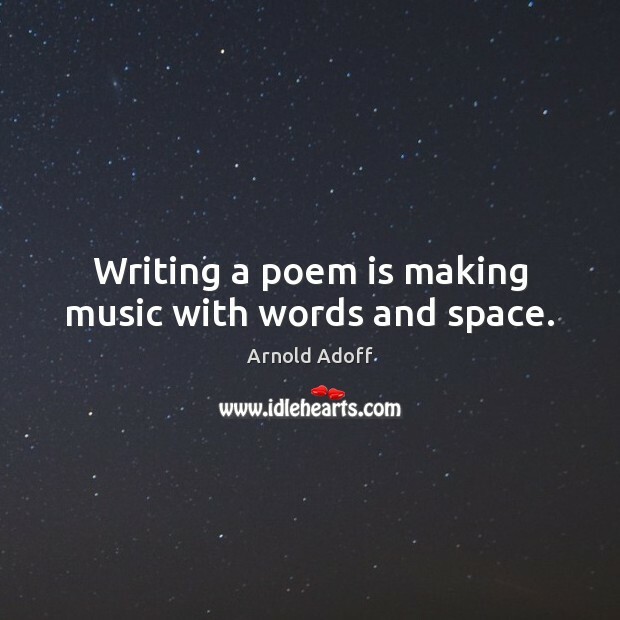 But I can open a child's imagination, develop his appetite for poetry, and more importantly, show him that poetry is a natural part of everyday life. We all need someone to point out that the emperor is wearing no clothes. That's the poet's job. 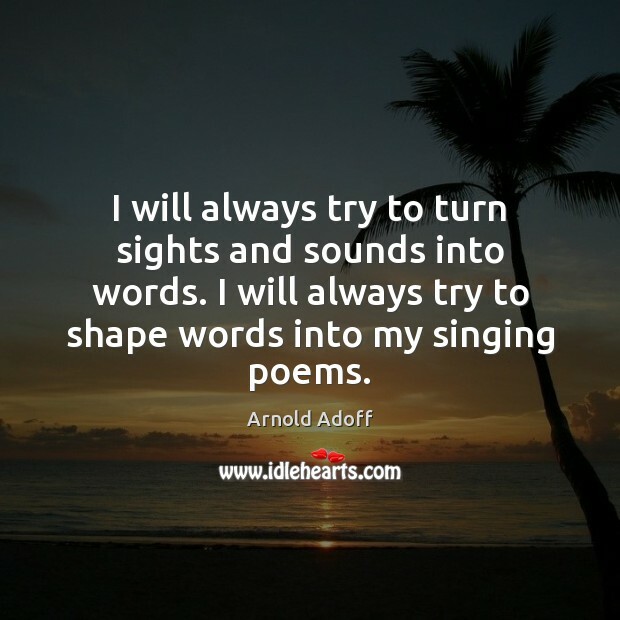 I will always try to turn sights and sounds into words. I will always try to shape words into my singing poems.